The Pulley Partner and PRO Green showcase Seiffert Industrial’s innovative construction and intuitive solutions. 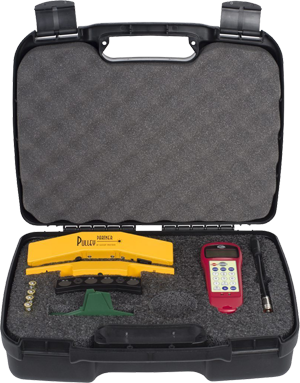 The patented design presents usability, accuracy and durability on the job that is unparalleled by any other laser pulley alignment tools. The original Pulley Partner design by founder Bill Seiffert, as well as the PRO models, continue to serve a wide range of applications and industries. 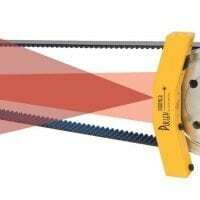 The Pulley Partner and PRO laser alignment tools utilize cutting-edge reflected beam technology to give maximum angular resolution and the most reliable readings of any tool. 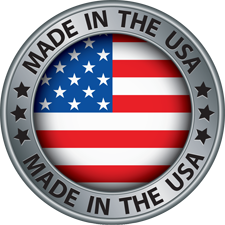 Each model of laser belt alignment is built with heavy industrial and manufacturing situations in mind and uses quality materials and a durable design to achieve optimal performance. 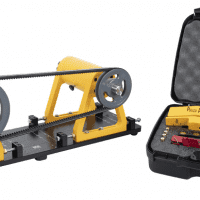 Seiffert Industrial’s laser pulley alignment tools are easy to use and provide fast, accurate alignment readings with no training required.